There is always some doubt when adopting a new marketing strategy, as you are unsure whether or not it will provide the promised return. Analyzing statistics provides a key insight into the general effectiveness of a particular marketing tool. The statistics of group texting give little doubt as to its efficacy and value. The following are some of the most compelling statistics regrading this lucrative marketing channel. People open and read texts in much higher numbers than email and social media. One of the most powerful statistics regarding group texting is the one you have probably seen in material promoting this channel: a 98 percent open rate. This is incredible, especially when you compare it with email and other channels. Email marketing has an open rate around 20 percent, and social media, likewise, has a relatively low rate, making text message marketing really stand head and shoulders above the rest. Group texting is not just about sending a message to your consumers. It also creates a way to get people to act right away. If you have an online store, it is easier than ever to get people to act. More people use mobile devices than desktop computers to access the internet. Therefore, when you send out a text with a link in it, a person will feel entirely comfortable clicking on it. More and more people shop online with their phones, making it an easy process to get people to shop directly from a text message offer or coupon. This works for email campaigns as well, but people respond much faster with texts. Customer engagement is key in today’s market. Group texting provides the best way to engage customers. Studies have found texting has eight times the response rate of email. There is also a much higher conversion rate, with about 32 percent of users taking action. Group texting beats social media and email marketing in almost every measurement of engagement, from conversion rates to click through rates to redemption rates. Another reason companies are choosing group texting is the quick response time. Most people open a text message within just a few minutes. The national average response time is 90 seconds. For email, it takes an average of 90 minutes. People have their phones with them at all times and tend to respond to a text and take action immediately from where they are. Unlike email, there is no association of group texting with spam messages. Although emails remain a valuable way to send messages, people are inundated with spam messages and rely on their spam filters to try to weed out most of it, so your messages just might end up in the spam folder as well. However, only one percent of texts are considered spam, so people are more willing to receive them. This means that customers value text messages more than email because there is no association with spam. 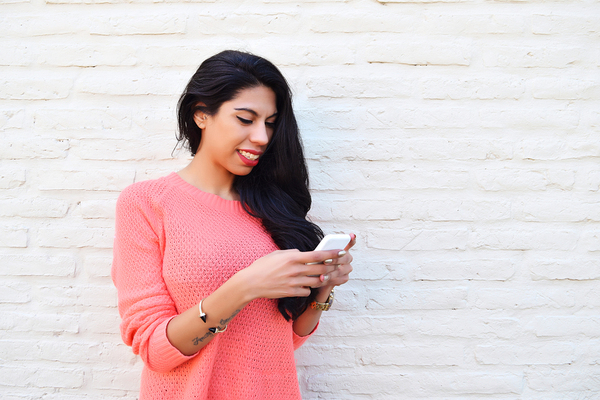 Your customers are just waiting to hear from you via text message. If none of the other statistics impressed you, this one should: the majority of people want brands to communicate more with them through text. About 76 percent of consumers read a message faster through texting than email, and 70 percent believe SMS marketing is a good way for businesses to engage with them. In fact, about 64 percent think it should happen more often. By providing group texting for your clientele, you are offering a mode of communication that they want to receive from businesses. 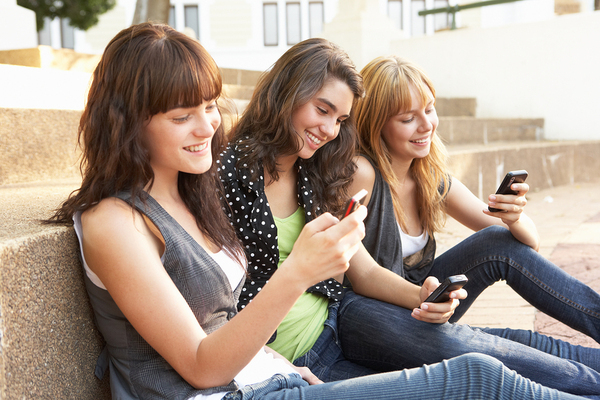 There are many reasons to add group texting to your marketing efforts. It is a cost-effective marketing channel that fits into almost any budget and, as the above statistics demonstrate, easily pays for itself through increased customer engagement. Ready to get started? Read this blog post to learn more about setting up your campaign.